Moving around a printer or scanner to use it with your various PCs is a hassle you can do without. Much better is to have a printer or scanner connected to your wireless network so that it can be accessed by any computer. There are various ways in which this is possible. You could connect via USB the printer to any PC that’s part of the Windows Homegroup or network. However, to print from another PC, this host machine will need to be switched on. This wastes energy. A much better solution is to use a NAS drive that has a print server, if you have one. Alternatively, you can directly attach the printer to your wireless router – either by using an Ethernet cable or wirelessly, if your printer supports that option. Most printers these days support Ethernet, which is particularly useful in office environments, while built-in wireless connectivity is becoming increasingly popular. If you’re planning to buy a new printer, it may make sense to look for an all-in-one model that includes print and scan facilities, plus built-in Wi-Fi. 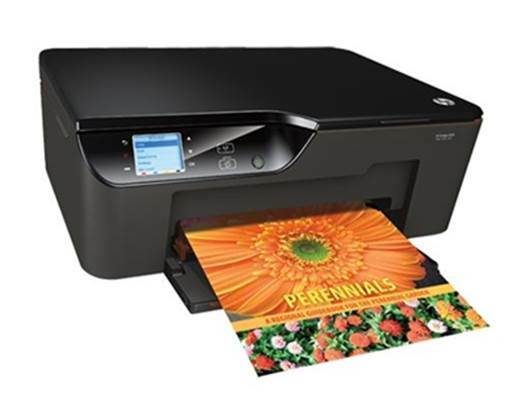 So-called multifunction printers allow you to scan as well as print wirelessly. When you connect an older all-in-one device (which doesn’t have built-in networking) to a NAS drive or router’s USB port, it may not be possible to use its scanning component. If you have more than one computer you’ll probably want to ensure that your music, photos and documents are kept in sync between them. Various cloud-based services (see our top 20 at tinyrl.com/a9wwndk for suggestions) provide this functionality and will work between different devices, such as a Windows laptop and an Android smartphone or tablet. This is handy if you spend a lot of time travelling but, when you’re at home, it doesn’t make sense to transfer data from your laptop to the internet and then back to a smartphone in the next room. After all, this could unnecessarily eat into your data allowance. The solution is to synchronize files across your Wi-Fi network. There are lots of options, but one solution you might like to consider is Android Manager Wi-Fi. This free app allows the manual transfer of files as well as automatic synchronization. Download the Windows component from tinyrl.com/2aja5jt and the Android app from Google Play and you’ll be in business. In the same way that you can synchronize your documents via a Wi-Fi network, most e-readers allow you to download books without involving your PC by directly connecting to the home Wi-Fi network. It’s also possible to sync and back up your mobile devices via Wi-Fi. To set this up with an iOS device, simply connect it to your computer via USB then, in iTunes, select the device and check the ‘Sync via Wi-Fi’ box. It’s largely the same process for Windows Phones, which sync with the Zune software. Having to use several different remote controls – one for the TV, another for the hi-fi and yet another for the DVD player has never been popular. Universal remotes are available, but they never really took off. They often present something of a compromise when controlling a particular device, and touchscreen models are pricey. You might expect that a smartphone or tablet could be used for this purpose and provide a much better user interface, even when you’re controlling just one device. However, most devices don’t have the infrared port required for communication with TVs and the rest of your kit. This is now starting to change. More and more home-entertainment equipment has built-in Wi-Fi or wired networking. Plenty if manufacturers provide apps to control their devices, and there are third-party apps, too. 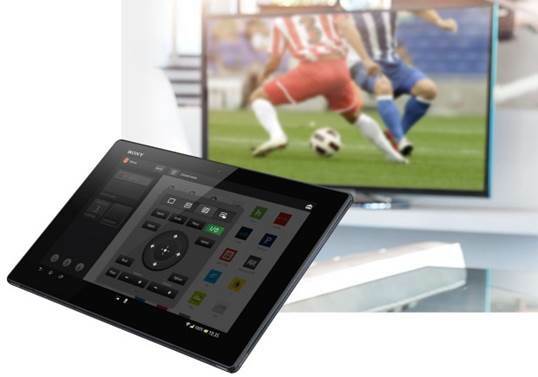 If you have home-entertainment kit from several manufacturers, you’ll need to use more than one app. Nevertheless, all can be controlled using the same phone or tablet. Sky, Virgin and YouView DVRs, for example, allow you to set recordings from a mobile device. DVD players and TVs also have companion apps that let you control everything from basic playback and menu navigation to more advanced features such as showing additional content based on what you’re watching. A Wi-Fi network allows you to listen to music in any room of the house, and there are several ways to enjoy this freedom. Literally thousands of radio stations have an internet stream and, although you can listen to these via any PC, there’s an alternative that will likely give you better audio quality and added convenience: an internet radio. These start at around $90 and rise to several hundred pounds. 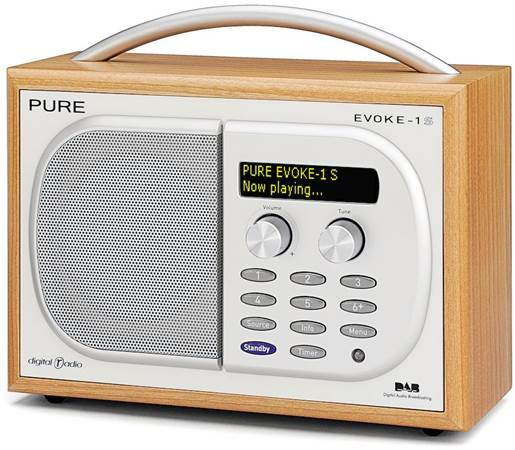 Commonly, internet radios also support FM and DAB. Just bear in mind that listening to radio via the internet will count toward your data cap. Another popular option is to stream MP3 audio files via your wireless network. This requires you to have a media server on your network. There are a number of approaches here. First, if you don’t mind keeping it switched on, you can configure as a media PC any PC on eth network. See tinyurl.com.aL723ez for instructions on how to do so. Alternatively, NAS devices can often be configured to act as media servers as well as file servers. Typically, they can act as both a DLNA/UPnP server and an iTunes server. A third option is the dedicated media server. If your NAS or dedicated media server doesn’t have built-in Wi-Fi, just plug it into an Ethernet port on your wireless router. Just as there are several ways of streaming your audio around the house, there are lots of ways you can access that data. The most obvious method is from any computer connected to the network, although this probably won’t provide you with the audio quality you hoped for. 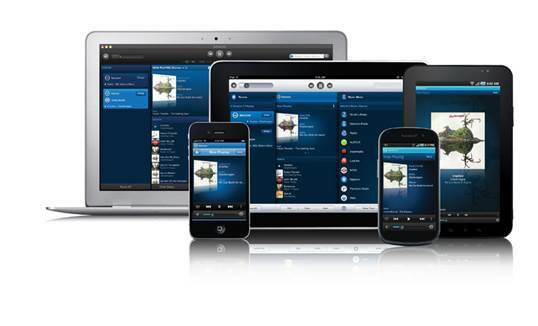 A much better solution is to use a Wi-Fi-connected hi-fi system, such as multi-room systems from Sonos or Pune. Alternatively, you could opt for a standalone music streamer, such as an internet radio (virtually all models will also play music from your local network) or connect a dedicated network player such as a Naim NDS to a hi-fi system. Devolo dLAN 500 AV Wireless+ - Is This The Ultimate Homeplug?